What is the best font for your resume? It’s not a loaded question. 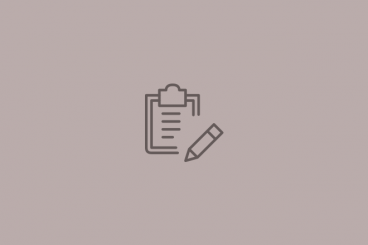 Too often people over think typography choices for resumes or cover letters because they think the type has to look “designed.” The reality is that it just needs to be highly readable. So where do you start? Today, we’ve got ten great options to help you choose a readable, well-designed typeface to help your resume or cover letter stand out. All these fonts stand out from the crowd, while also keeping your resume clear, classy, and readable! Typography plays a big role in all types of designs, from product packaging to mobile apps and more. Today we’re taking a look at the best places to find free fonts, and take your design work to a new level. 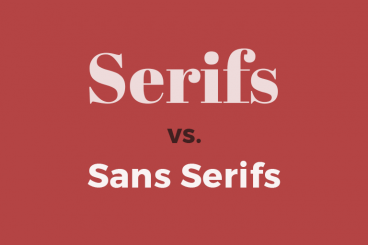 But why is typography so important? Remember what happened at the Oscars 2017, when they gave the Best Picture award to the wrong film? Typography is to blame for that huge mess. As the creative strategist Benjamin Bannister points out, a simple change in the font and the design could have helped avoid such an embarrassing incident. This is why it’s important to have more options when designing a new project. Don’t settle for those overused default fonts. Be brave enough to try something new. 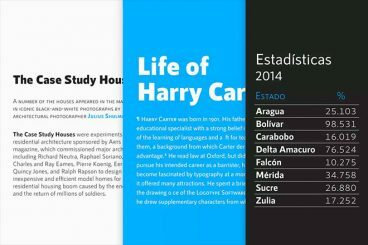 There are many places you can download a great looking font free of charge. 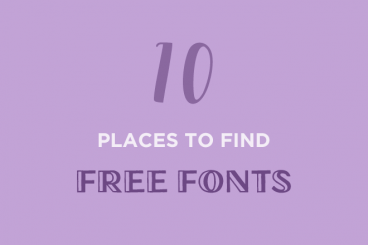 We narrowed down the list to the top 10 websites for finding free fonts. Have a look. 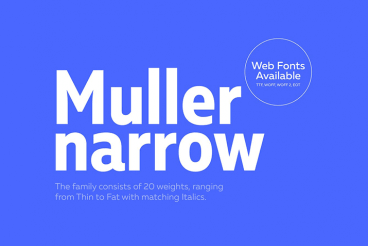 Contrary to popular belief, condensed and narrow fonts don’t make your text cramped or crowded. You just have to know the appropriate time and place to use the font. Condensed fonts are widely used these days for headlines and portraying bold messages, and when deployed in the right place, they can give stunning impact! It takes a lot of testing and experimenting to find the perfect font for a design. This process can be costly at times. The good news is you can download all the fonts in this list for a single price when you subscribe to Envato Elements. Want to give your design a quick facelift? Using new and interesting typography trends might be the answer. Designers are opting for less elaborate typefaces and pairing them with bold color, cutouts, gradients, and even customizations to create lettering that stands out. Changing typefaces or recreating an image or header in a trending style can give a design a fresh look without a full-scale overhaul. Not sure where to start? This list features eight of the biggest typography trends of the year with examples to use as inspiration for how to use them. Here’s a look at the top typography trends for 2019. The font a brand selects for their logo can evolve into lettering that people identify with a company or product. Just think about the typefaces for Coca-Cola, Disney or even eBay. Even if you see those typefaces without the brand names, there’s still an immediate connection. That’s the value of choosing the best logo font for your brand. So how do you do it? Here are ten tips to help you choose the best logo font you can with examples of logos that feature amazing typography. One of the smallest things that can be the most difficult to design is a business card. Due to its small size and a need to include a lot of information, choosing the best font for your business cards is important. It has to set the right tone for you (and your business) and maintain a high level of readability. While there are a lot of amazing fonts out there, not all of them are super easy to read and understand at small sizes. Most printers recommend that the font on a business card not drop below 8 points (that’s pretty small), so a highly readable option for anything this size is vital. 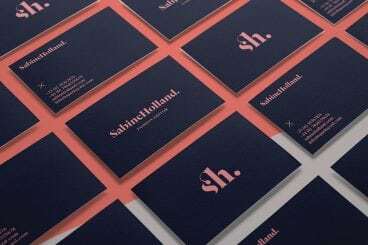 Here, we’ll look at 10 of the best fonts for business cards and ways you can make the most of these typefaces. Plus, we have a few examples of business card designs that are sure to inspire you. The standards for typography on the web have shifted. Designers are going with bigger, easier to read typography that is more seamless and consistent across devices. 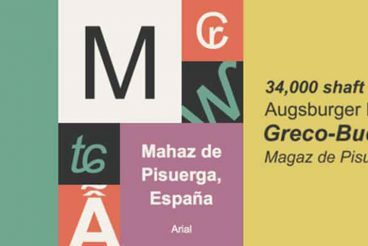 The trend toward bigger web typography started with oversized treatments above the scroll, from headlines to more artistic hero header text elements. Body text sizes concurrently started to increase on mobile devices to enhance readability. And from there, the trend started to trickle down to almost all aspects of web type. If you haven’t thought about the size of copy on your website recently, it’s time to revisit that 12 or 14-point/pixel body copy. Large text is in! 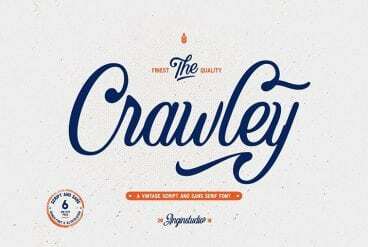 Today we’re featuring some of the best free script fonts from across the web. We’ve hand-picked bold script fonts with impact, that can be a stand-out choice for your next project. Fonts don’t always need to be expensive. In fact, it’s hard to believe that the fonts in this collection are actually free to use. 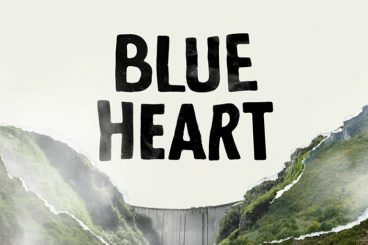 We handpicked these bold script fonts from all around the web, so be sure to check the license and attribution details before using them with your client and commercial projects. While there are a lot of factors that contribute to the overall design, choosing a suitable font for PowerPoint is near the top of the list. The audience needs to be able to read the words on the screen with ease, to ensure that your presentation is as effective as possible. So how do you do it? Where do you start when choosing a font for PowerPoint? 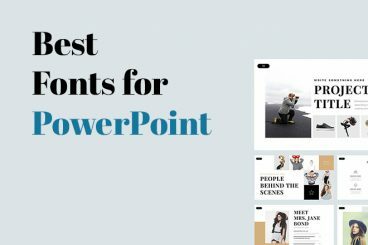 We have 10 tips for you with a few examples of PowerPoint slides (and templates) that will impress your audience.